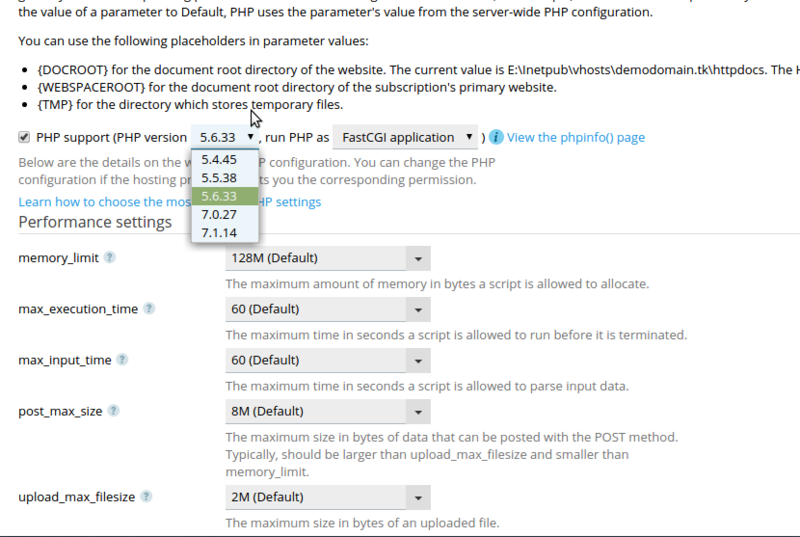 The Plesk panel provides the multiple PHP version. That gives you the immense flexibility for your coding environment. 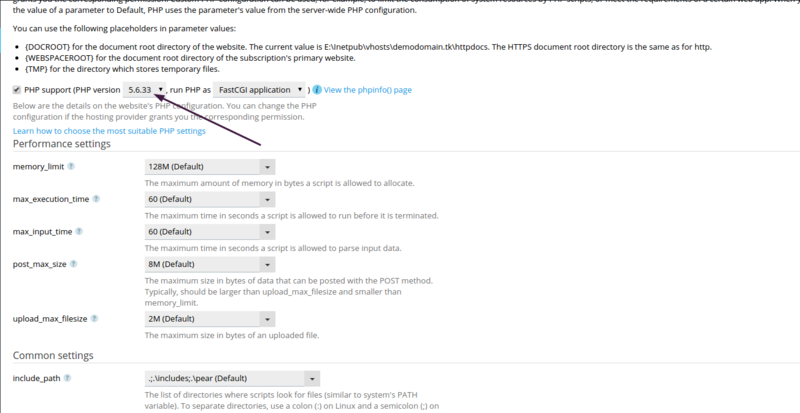 The available PHP version in the panel varies from 5.4.45 to 7.1.14. You can select the one from your choice. The procedure to change the PHP version is simple and is as explained below. 1. 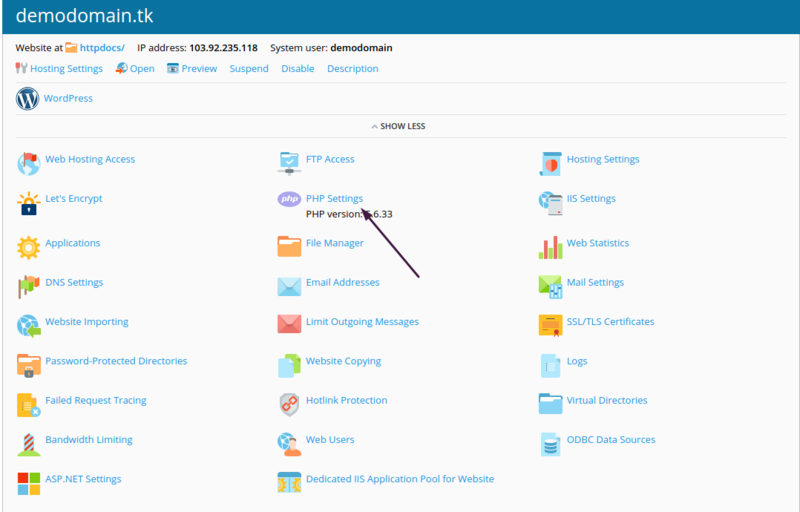 Login to the Plesk windows hosting panel with the credentials provided. 2. 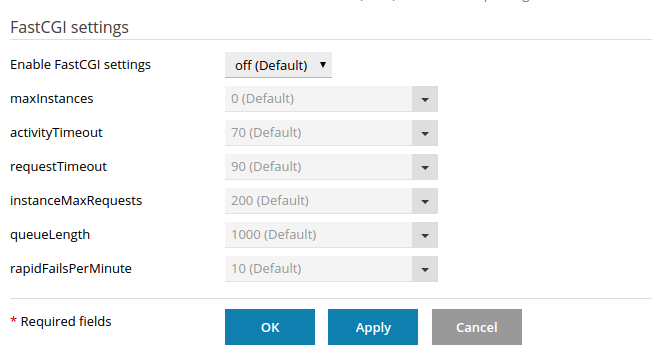 Click on PHP settings located on the home page. 3. You can see the PHP version on the page. 4. Select your desired version of PHP from the drop-down menu. 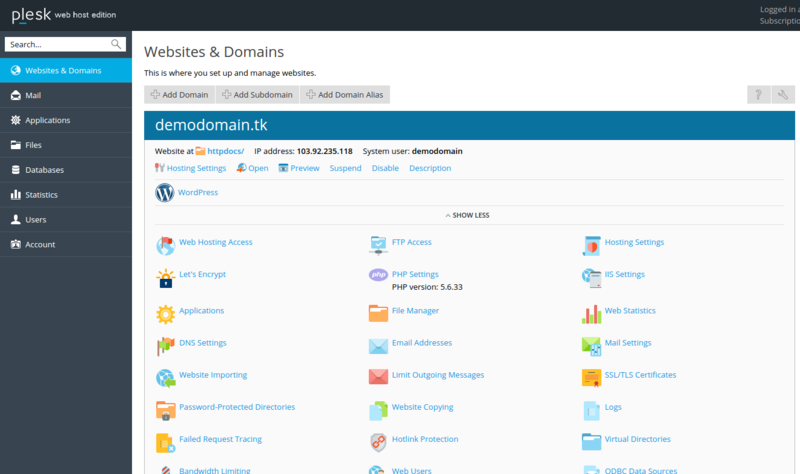 In this way, you can select the different PHP version for different domains.